Charlie is focused on the benefits Natural Language Processing can bring businesses and consumers. He has had a career in technology since selling his first website in 1999. Over the years Charlie has overseen the delivery of 350+ digital products for clients including The London Olympics, Royal Bank of Scotland, Samsung and Marriott Hotels. Since 2015 Charlie's focus has been on conversational interfaces and was co-founder of the award winning Dazzle platform before founding SayItNow but it really all started in 1988… read on. Sander is a Product Management professional with over 20 years of experience. He has launched successful mobile and digital products with market leading companies such as Royal Bank of Scotland, PokerStars, Symbian and Aimia. Sander has pioneered Agile Product Management practices within the finance, online gaming and loyalty space. James is an innovation and Marketing consultant with over 10 years experience specialising in Voice, Conversational AI Technologies and emerging platforms such as Immersive AR/VR, 5G and Blockchain. James is the Founder of the UK’s leading Voice & AI community Voice2 and podcast host for a number of technology and media publications. Previously James was Head of The LEGO Group’s Emerging Platforms & Partnerships team. Prior to joining LEGO, James worked for a number of the world’s leading marketing, advertising and public relations firms including Edelman and Ogilvy leading digital marketing, mobile and social campaigns both in EMEA and globally as well as new business efforts for clients such as Diageo, Unilever, Bose, PayPal, HP and Adobe. Jen is a London-based creative and technologist, specialising in voice tech. One of her most recent projects is Mindscape, a mental health voice skill that brings AI, voice technology and sound therapy together for the first time to offer front line support for anxiety and panic attacks. Jen has a particular passion for the neuroscience behind vocal interaction and the psychological impact of this medium - especially the opportunities for voice in healthcare, specifically mental health. In his previous role as MD of Zapp360, Jon helped build a Saas mobile advertising platform from scratch to revenues in excess of $5m before the business was successfully acquired in late 2018. 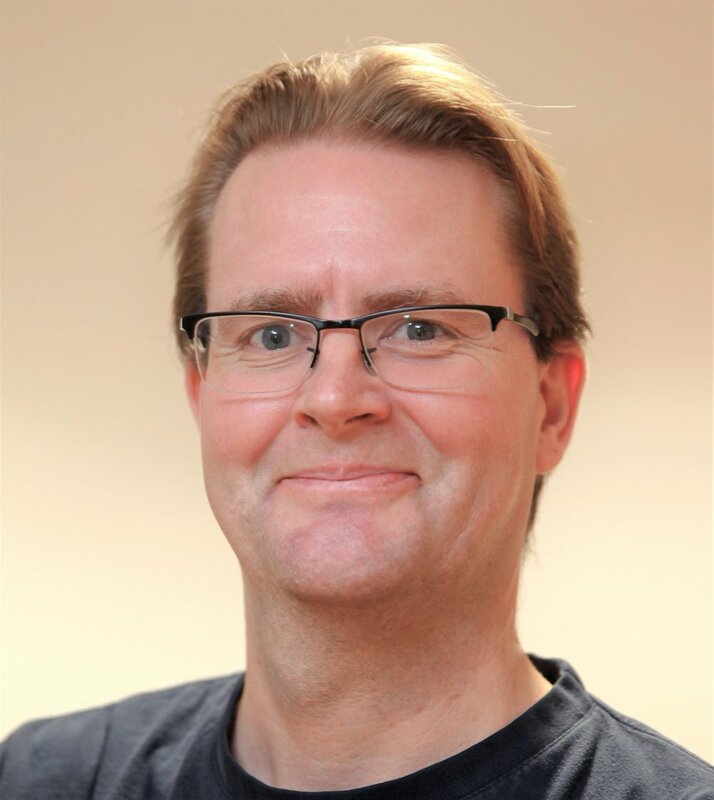 Prior to that Jon has over 15 years of media sales and business development experience at Opera (Apprupt), Sky and Teletext. Jon now uses his experience and passion for technology to help build commercial strategy and revenue for cutting edge martech businesses such as SayItNow.